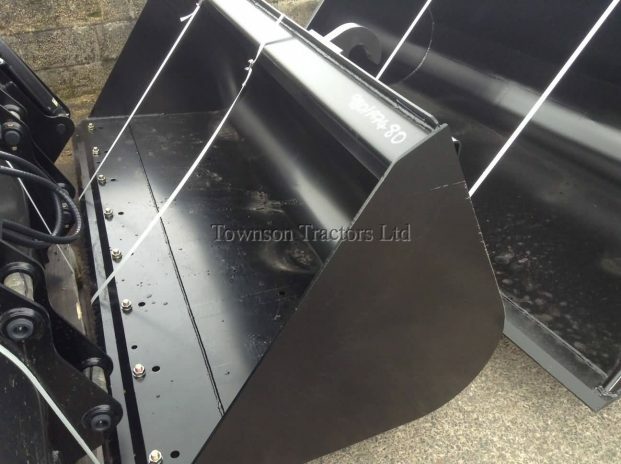 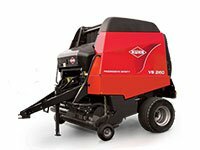 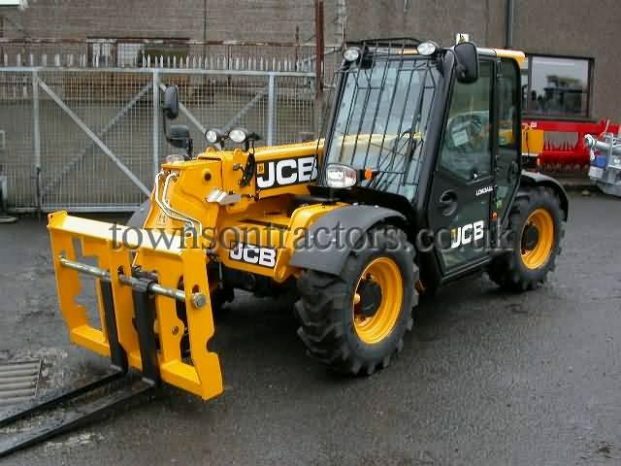 SKU: 10022937 Categories: Construction Equipment, Construction Equipment, Machinery, New Tags: Bucket, Construction, JCB, New Manufacturer: JCB, NEW JCB. 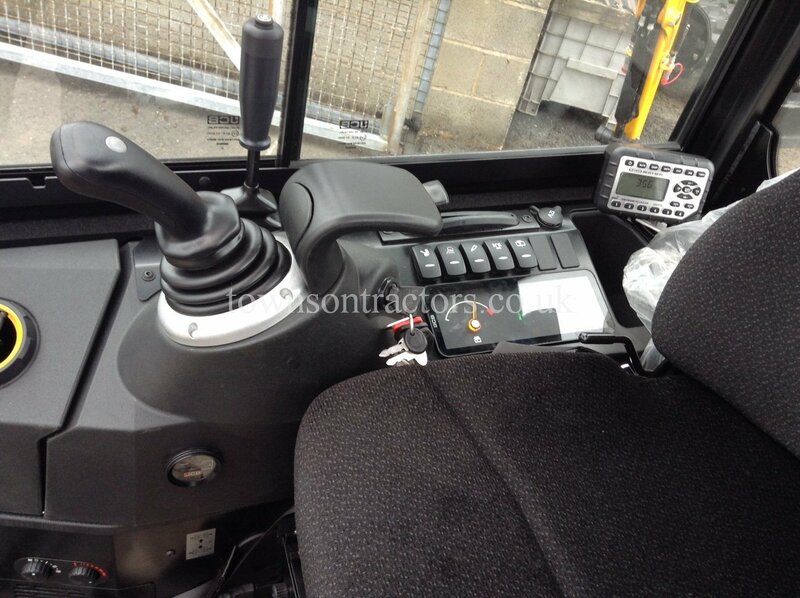 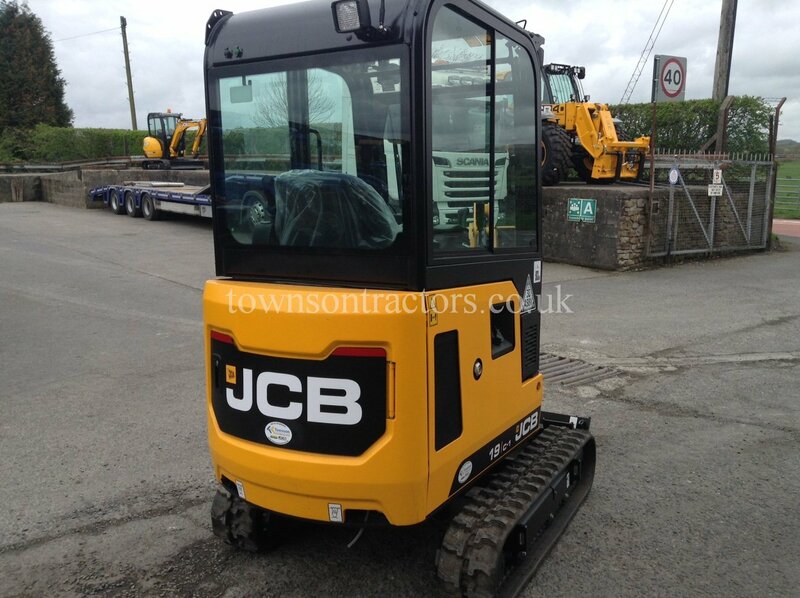 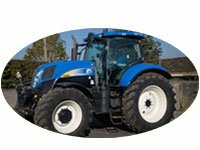 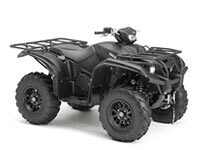 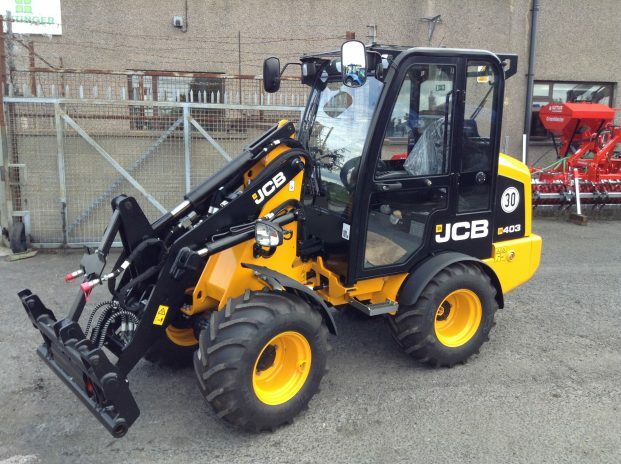 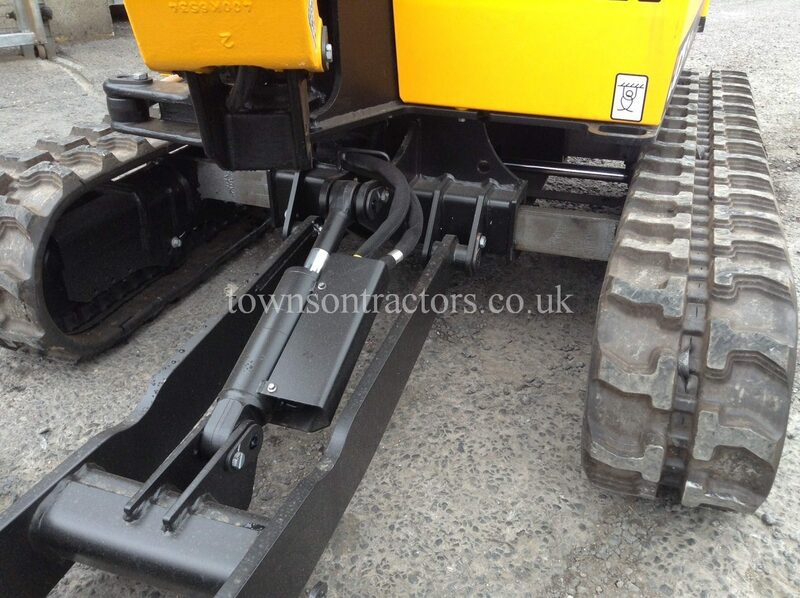 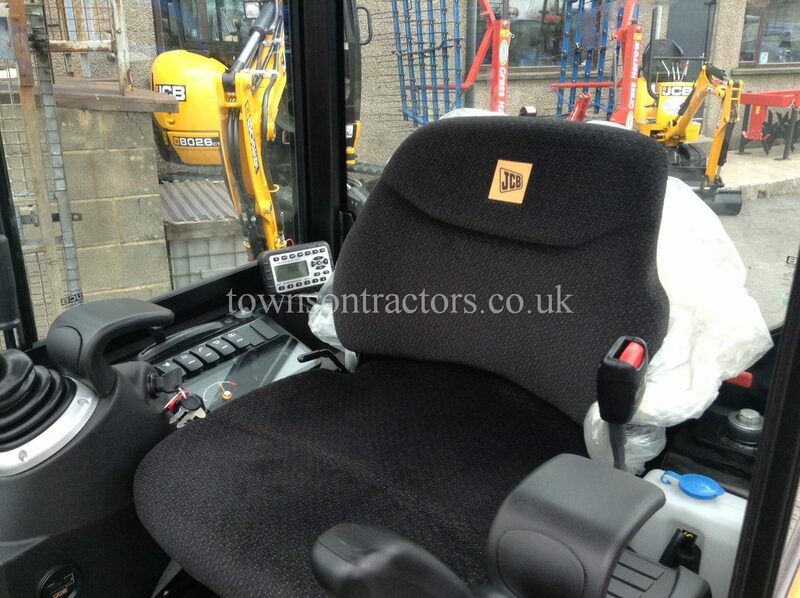 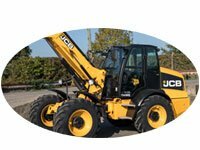 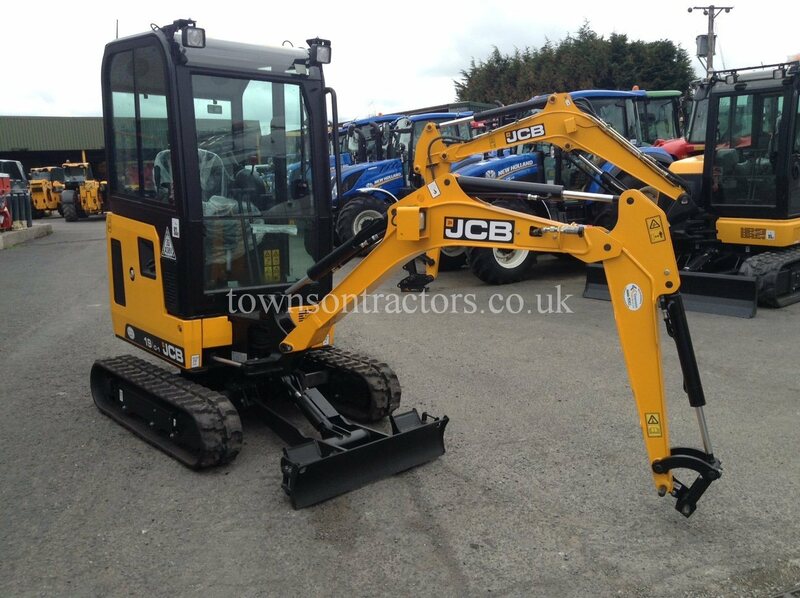 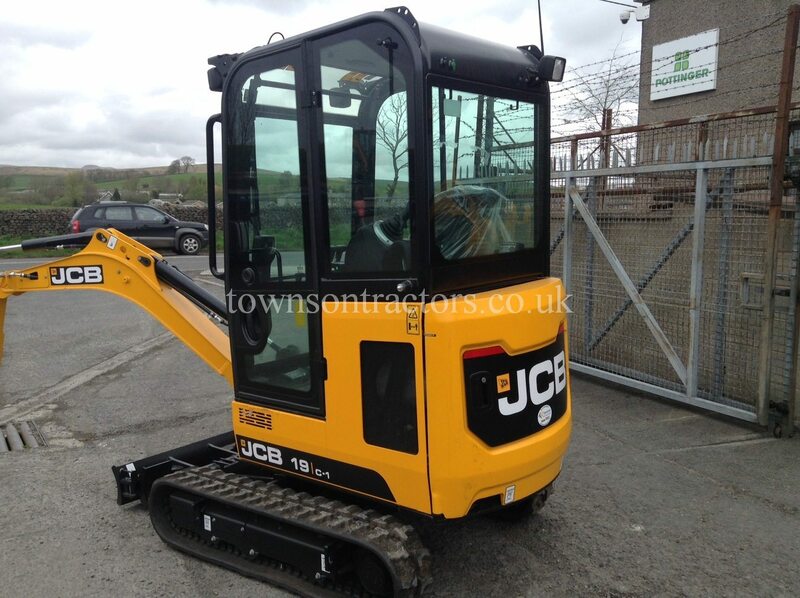 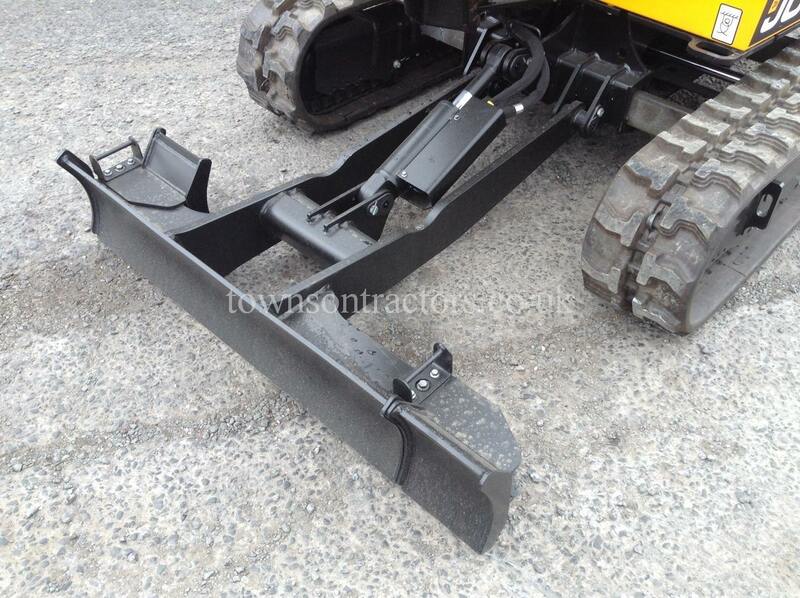 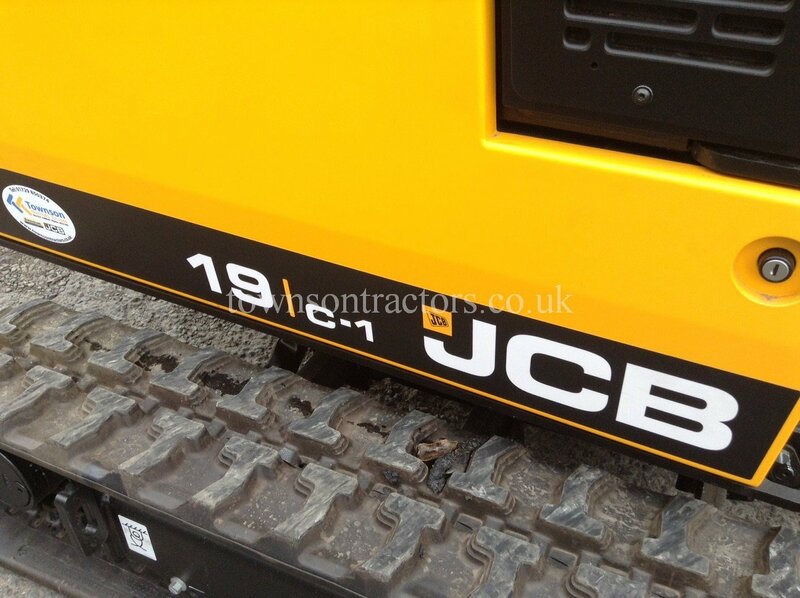 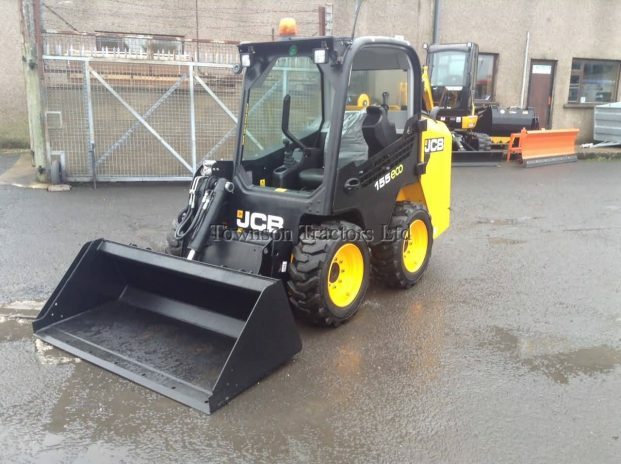 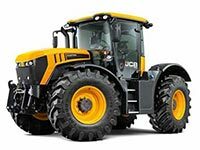 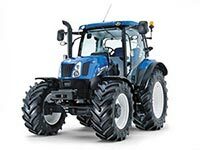 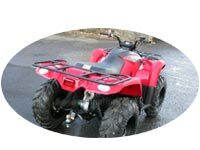 SKU: 10021353 Categories: Handlers, New Tags: JCB, New, Telescopic Handler, Wheeled Loader Manufacturer: JCB, NEW JCB. 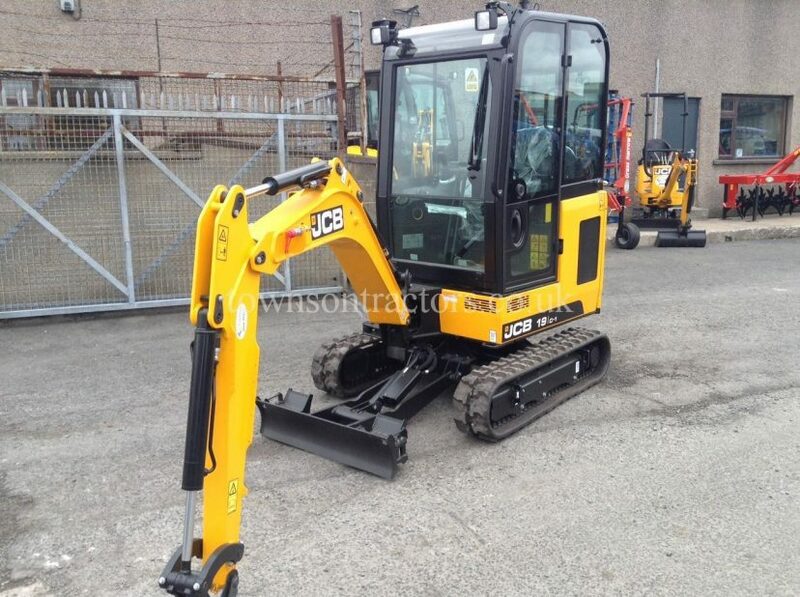 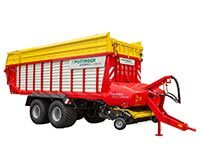 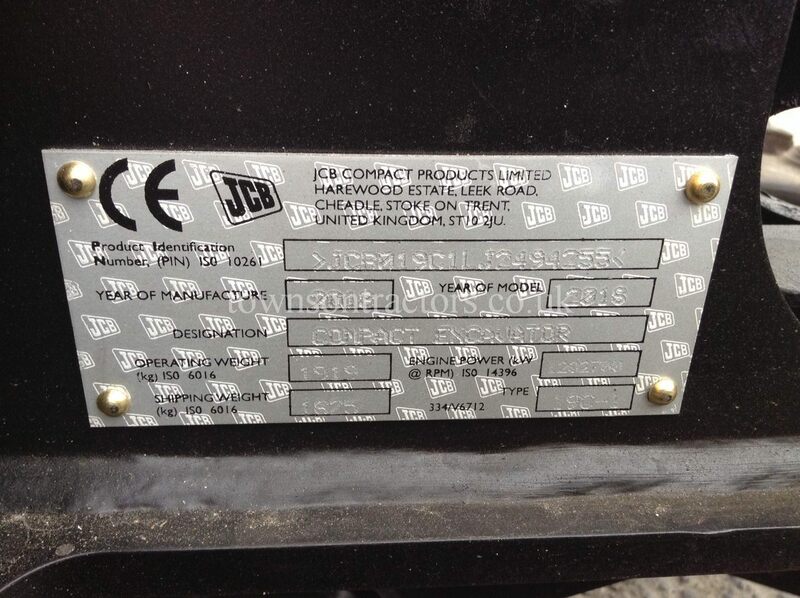 SKU: 10021957 Categories: Construction Equipment, Machinery, New Tags: Construction, JCB, New Manufacturer: JCB, NEW JCB.